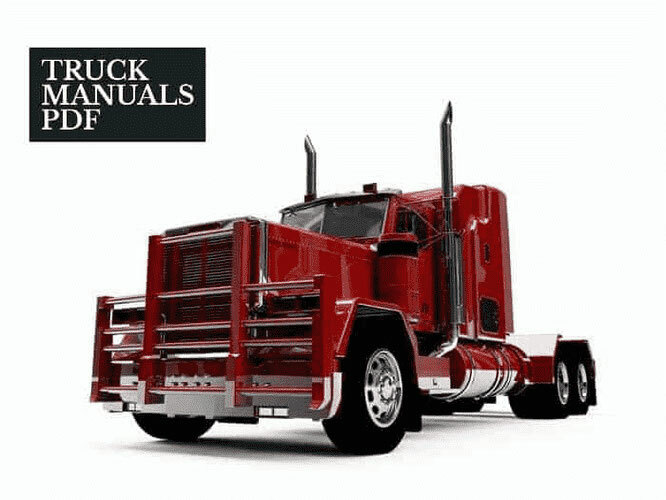 Some of FOTON Truck Manuals & Parts Catalogs PDF shown above. The company was incorporated in Beijing as Beiqi Foton Motor Co., Ltd. In 1998, the shares of Beiqi Foton Motor have been placed on the stock exchange. In 1999, Foton was awarded the honorary title of "King of light trucks." In 2000 he introduced a new three-stage strategy, implemented Beiqi Foton Motor Co., Ltd in 2001-2006. The second phase - the launch of new projects. Built three new platforms - industrial platform for commercial vehicles, the platform of strategic management and the improvement of the manufacturing process, the platform of the brand and technical innovation. 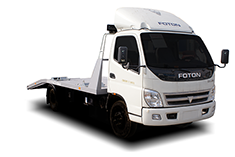 Foton company produces affordable and reliable cars for business: trucks of various types, pickups, buses, off-road and construction equipment. «Foton» - this is one of the novelties among those represented on the Russian car market of China ( FAW, JAC, YUEJIN ). All products «Foton Motors» focuses on the principle of matching money for the benefit of the consumer. Cars "Foton" designed in China using advanced technology of Japanese automakers. These cars are equipped with Chinese engines licensing Isuzu and Perkins. A wide range of Chinese trucks "Foton" allows you to use them in almost all spheres of activities related to freight. Each truck Concern «Foton Motors» warranty for 2 years or 60 000 km, as well as after-sales service in the dealership service centers.